List Managers can be found in Settings. A List Manager only requires a Name. 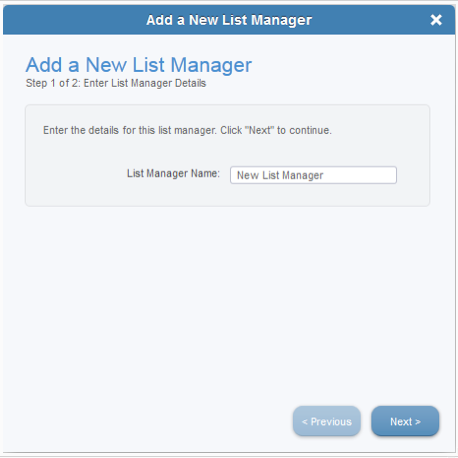 Click Next and Finish to open the List Manager. Unlike Buyer Contracts, a List Manager only has 1 Filter. 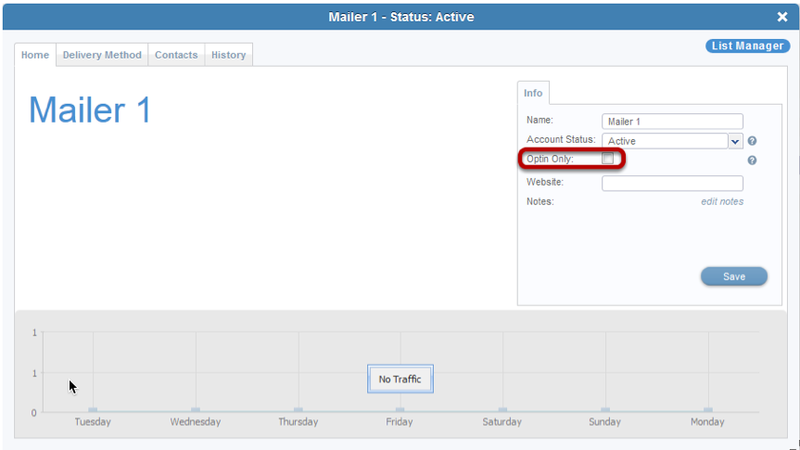 All leads can be submitted to a List Manager or ONLY leads where the Optin field is "True". This can be selected in the Info Tab of the List Manager. Similar to a Buyer Contract, a List Manager will require a Post URL and a mapping of Cake Vertical Fields to the fields the List Manager is receiving. 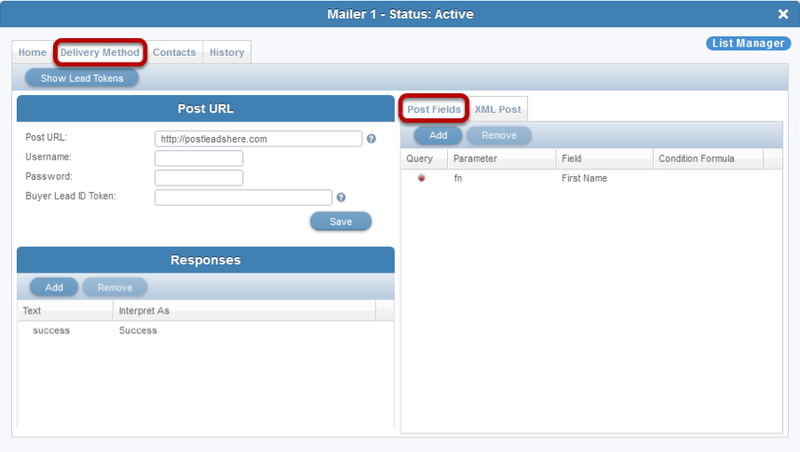 The Post Fields are mapped in the Delivery Method tab of the List Manager. 2) Type in a Parameter Value. This is the value the List Manager requires. 3) Map the Parameter to a Field. This is a dropdown of all Vertical Fields. The List Manager will provide a success response. This response needs to be interpreted as a Success in Cake. 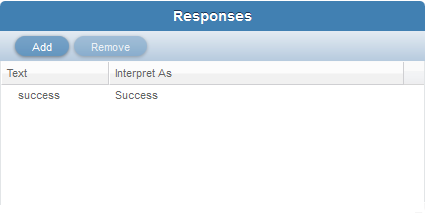 Click the Add button and type in the exact success response. THIS IS NOT ALWAYS "success" AND IS UNIQUE TO THE LIST MANAGER.